TWIGGY for M&S WOMAN Linen super long tunic/shirt, white, size 16, v.g.c. M&S Twiggy collection dress. Size 20. Stunning V neck design. Womens top Marks & Spencers Twiggys' Collection. Size 12, unworn, blue superb!! Ladies Twiggy Black Fitted Blazer with silk trim Size 10. Ex Condition. 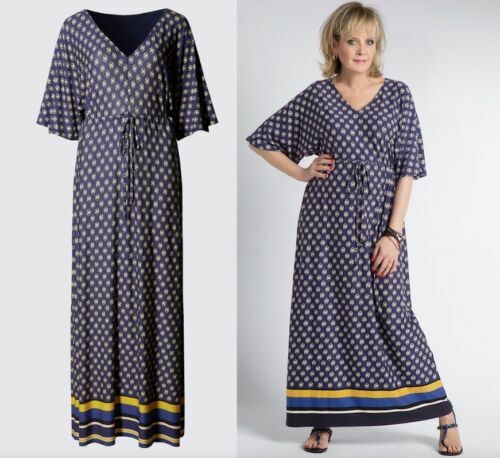 Twiggy Collection For M&S Plus Size 18 With Diamanté Detail. 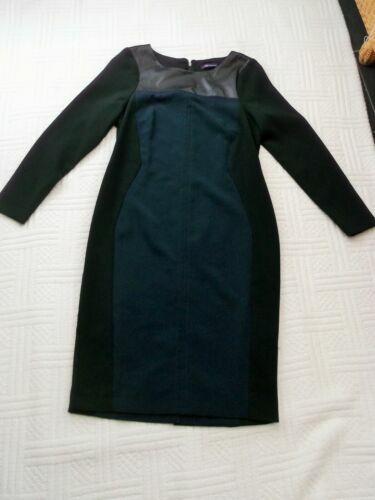 Marks & Spencer Twiggy Range Dress Size 16 Teal Blue / Green. New, unworn. Ttwiggy Purple Top Size 20.